Olivia’s passion for growth, evolution & bringing joy to others has always guided her throughout her life. As a professional hairstylist she found joy in helping others express themselves through the art of hair. Spending quality time inspiring while they were in her chair, she knew there was something more she was meant to do. 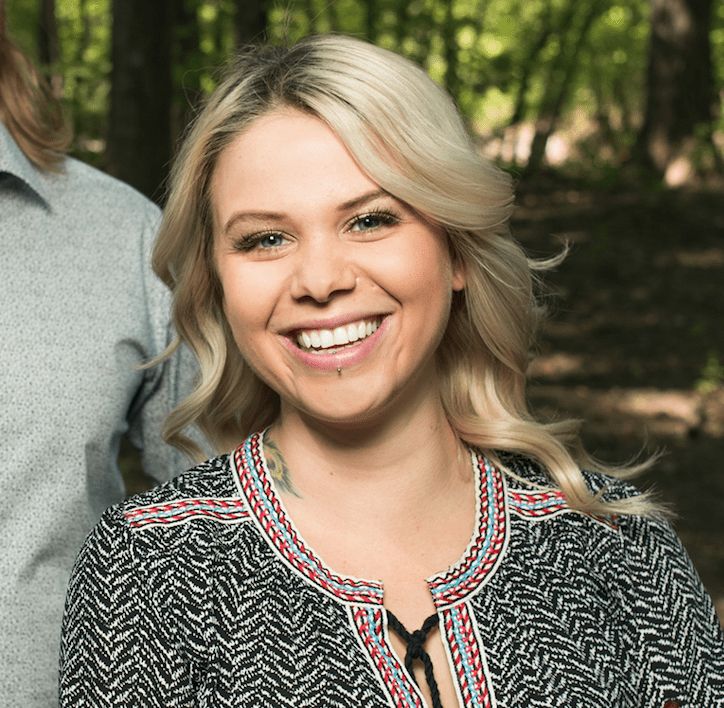 Always aware of subtle energies & higher guidance, Olivia began her training with the Modern Mystery School in 2014 and has dedicated her life to learning, growing and empowering others with the tools that she’s received ever since. Olivia is a Certified Guide & Healer in the Lineage of King Salomon. Her goal is to help others heal & discover what their purpose & mission in life is. The many workshops & energy treatments Olivia offers are all directed towards one thing : EMPOWERMENT. Empowerment through understanding, awareness, clarity & healing all the other things that may be holding you back!! Empowerment through knowledge, self discovery & ancient teachings. Empowerment through Knowing Thyself on all levels of being! Olivia creates a safe, comfortable and joyful environment whether you are participating in a workshop or receiving a healing session. She is here to support you on your spiritual journey! If you would like to work with Olivia or get to know her more, book a private 60 minute Tea & Greet Consultation.